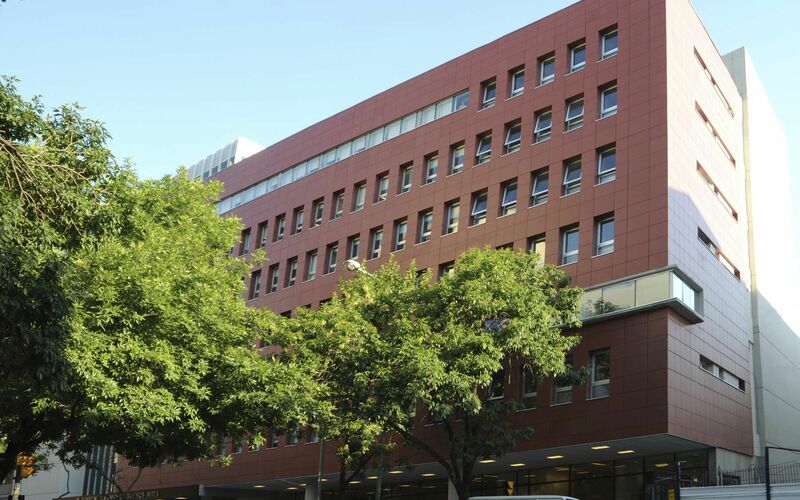 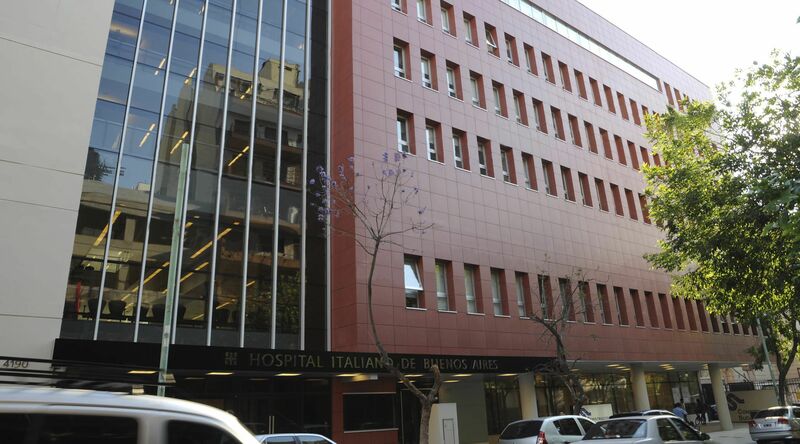 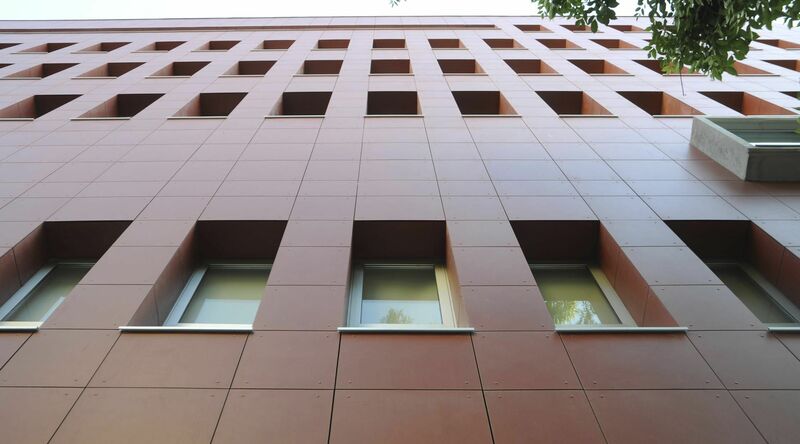 The new ambulatory facilities for the Hospital Italiano de Buenos Aires were added on to a century-old health complex. 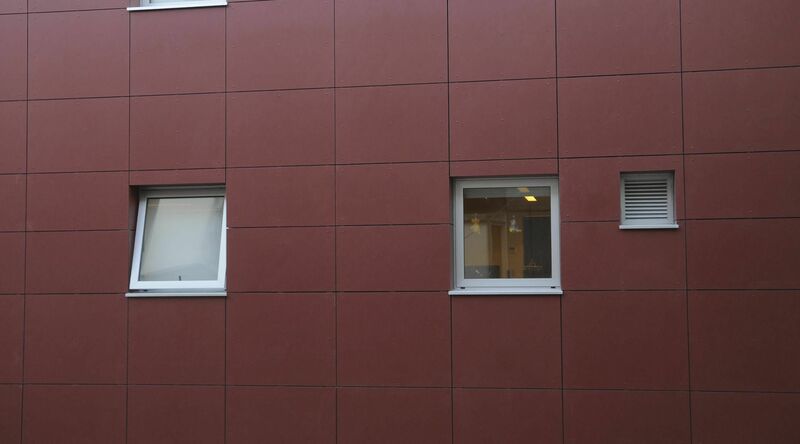 The location of the new construction was determined following the development of an exhaustive master plan. 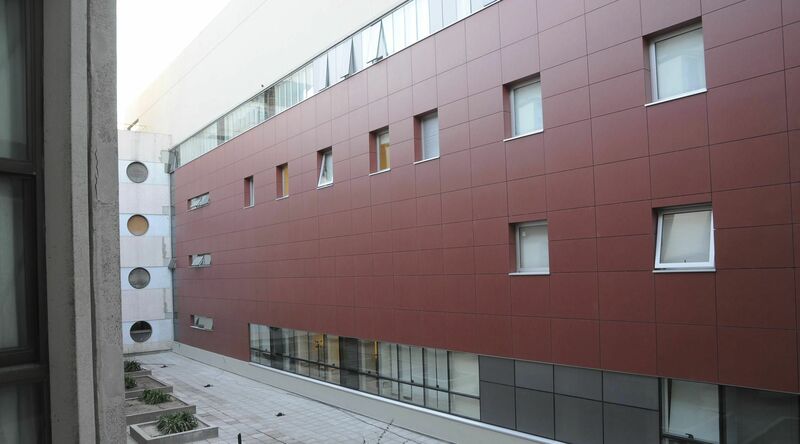 To that purpose, some wings of the old building were demolished and the corresponding medical activities and services were relocated within the complex.